Ralph Elliott's funeral was a gathering of nearly 650 people whose lives he touched. Ralph Elliott touched hundreds of lives in his 79 years. And on Saturday, they all gathered to remember their friend and mentor who was killed on Christmas Eve. 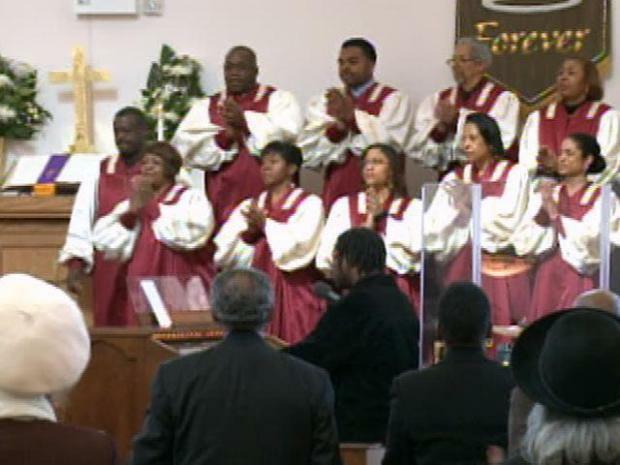 The choir sang out, and people clapped and swayed as they honored the Hyde Park man's life during the service at Metropolitan Community Church. Elliott's longtime friend, the Rev. 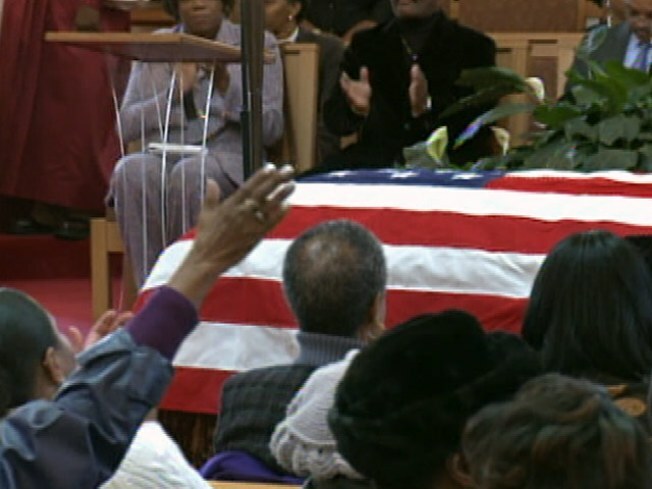 Jesse Jackson, gave the eulogy, calling Elliott "a man of distinction and quiet dignity," the Tribune reported. Elliott and his wife Dolores began their work in the community nearly half a century ago, when the civil rights struggle was in its infancy, Jackson said. Ralph Elliott was gunned down on Christmas Eve. But the thing his family wants you to remember most about his life is his service to the community. "Deep in the annals of our struggle, for nearly 45 years has been this family," he said. Elliott was shot to death outside a Popeye's restaurant while loading food for his family's holiday dinner into his car. 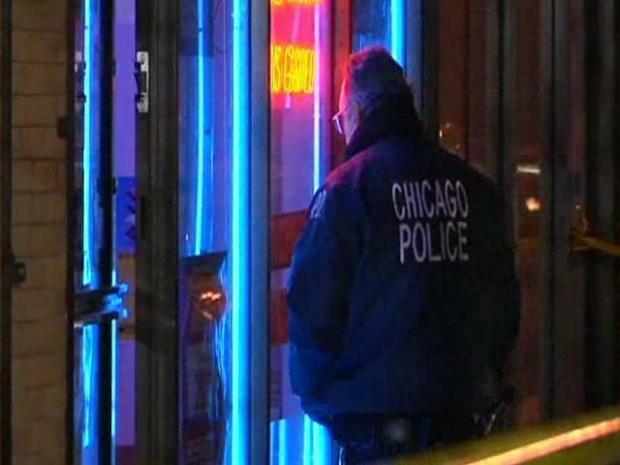 Witnesses at the restaurant chased the shooter and restrained him until authorities arrived. Lee Cration, a 48-year-old parolee, was charged in the murder. He was on supervised release for a 1984 murder, a fact that disgusted Jackson. The reverend called Cration a "sick man" who "should have never been out of jail in the first place." Slain Man a "Dear, Sweet Friend"
The body of a northwest side currency exchange owner was found by police Thursday morning in the trunk of a parked car. At the funeral, friends and family said Elliott was a civil servant who guided younger men to a life of honor and service. When the ceremony concluded, soldiers folded the flag from the Korean War veteran's coffin and handed it to his wife of more than five decades.